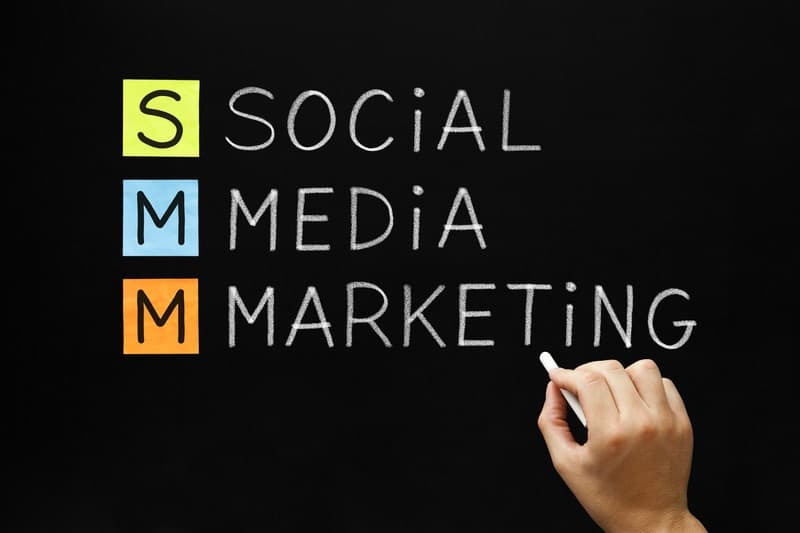 We focus on creative, innovative and effective Social Media Marketing solutions. Our social media solutions make it possible for even small local businesses to get started, generating more interest in their brand and products. Using social media platforms such as Facebook, Twitter and Linkedin is an incredible way to get more attention on your business and in the process, generate more custom. But it can be a very daunting task for most business owners. The amount of time needed to create and maintain a successful social media campaign is massive. Time is money as the saying goes! Most business owners have their work cut out with the day to day running of their actual business leaving little time for much else. Social media has become mainstream with over 60% of people in Ireland having a Facebook account, and over 70% of these users constantly check out their Facebook account each and every day. Twitter is also extremely popular amongst Irish people with over a quarter the country’s population using it. LinkedIn is an amazing professional networking site and the third most popular social network again with a quarter of the Irish population making good use of it to connect with others and expand their business network. A lot of social media marketing services are extremely expensive and this means that it is normally only something that is reserved for the big businesses and corporations. We at Christie Web Solutions can create a custom solution at an affordable price to suit businesses with a smaller marketing budget! For international and Irish businesses it is now a required strategy to create a presence on the top social network sites. To ignore this growing trend, your business will simply get left behind. Connecting your business website to these digital social properties and using them to share your content will maximise your online visibility and help establish your brand. For a free consultation with us to plan your social media campaigns, simply email us or call us now.